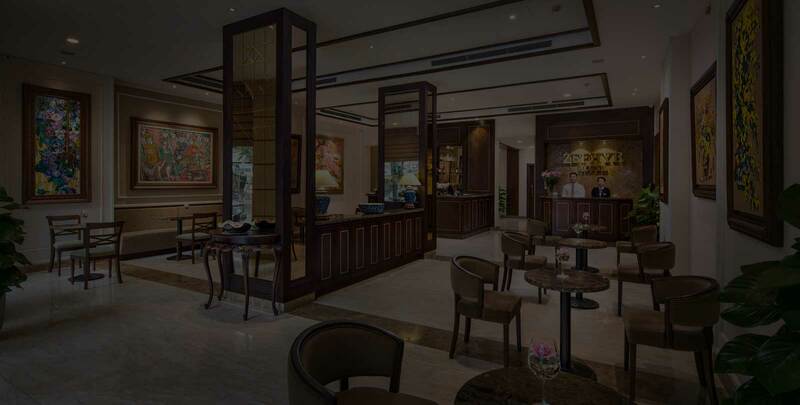 Located at the heart of Hanoi - the first choice for business and leisure travelers. Zéphyr Hotel is beside Hoan Kiem Lake, within walking distance of Hanoi landmarks such as the Grand Cathedral, the Grand Opera House as well as Embassies, Ministries and other Government Organizations. Features include 44 rooms and Suites, excellent Asian and Western cuisine at Zéphyr Restaurant, the perfect place to chill out over flavored foods and beverages at Art Coffee. Business center and GYM are available in the Hotel.